By administering stem cells derived from adipocyte through intravenous injection, functionalities of pancreatic islet β cells that were damaged, or have become dysfunctional as a result of diabetic conditions, will be restored. 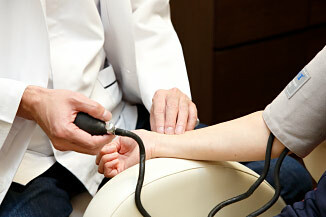 Inflammation that is caused by diabetes will also be controlled to relieve symptoms. The stem cell is extracted from patient’s own adipocyte and is cultivated till adequate cell numbers are obtained before it is administered to the patient. * Qualified medical doctor who will perform the treatment must have diagnosed the patient and declared him or her to be fit to be subjected to regenerative treatment. ●Those who are hypersensitive / allergic to anesthetics or to substances that are used in the manufacturing process of specialized cell derivatives, or those with allergy. ●One who suffers from infectious disease. 1The doctor who will be performing the regenerative therapy will determine if the patient is qualified to receive the treatment. 1. After confirming the patient’s eligibility, we will issue explanation documents and written consent along with verbal explanation from the doctor performing the treatment. 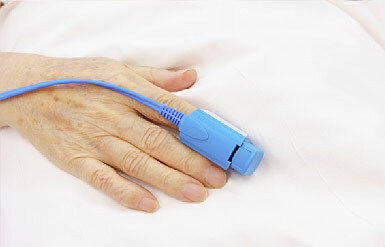 Patients are able to ask questions and will eventually be asked sign the written consent. 2. 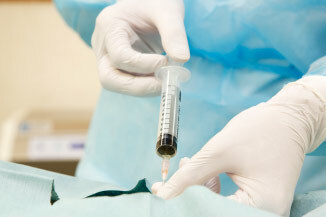 Local anesthesia is administered and 5-10 mg of tissue is collected from the lower abdomen of the patient. 3. A Cell Cultivation Center authorized by the Ministry of Health, Labor and Welfare will prepare to culture the adipocyte in order to cultivate specialized cell derivatives that are required to perform the treatment. 4. The doctor conducting the regenerative therapy will examine the patient’s condition through an interview and decide whether to go ahead with the administration. 5. 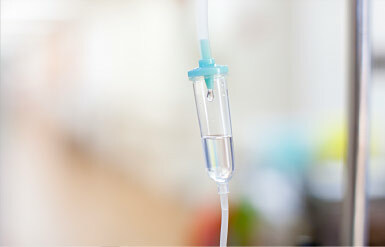 Administration of specialized cell derivatives by intravenous drip. 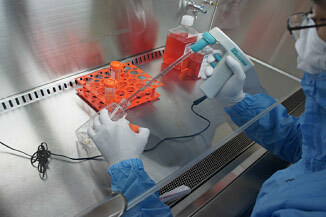 ※A portion of specialized cell derivatives will be retained and stored below -80℃ for 6 months. 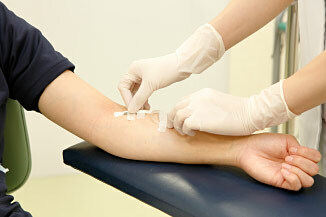 This is to investigate causes of any possible disease that may surface　after the treatment. 6. 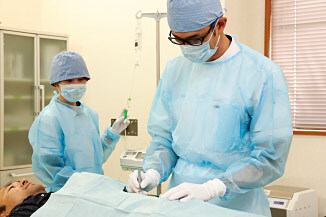 Patients are expected to attend the hospital every 30 days for 6 months after the treatment. If it is not practical for you to come to us on a regular basis, the doctor may decide on alternative means to observe your post-op.